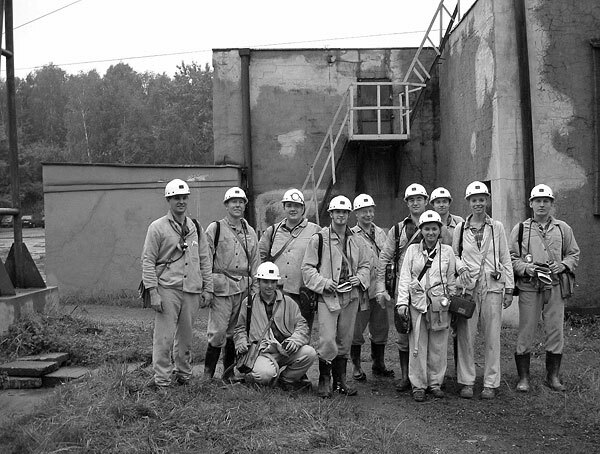 From September 7 – 20, 2003 the Institute of Mining Engineering I, along with 10 students and assistants, travelled to the West and South of Poland on a mining excursion. With a total of 14 visits to mines, industry suppliers, mining fairs and to universities on a approximately 1,300 km long route the excursion program mediated a representative view of the Polish mining industry and its environment. In the excursion report you’ll find an extensive review of visits, experiences and impressions that the participants were able to gain during their stay in Poland.